Printer Page Count (HP) Service. The Printer Page Count (HP) service monitors the number of pages (including a total count as well as color and black-and-white) printed over the lifetime of an HP printer.... Pcounter is a leading print management and cost recovery platform, to manage print environments, reduce cost, increase document security, workflow and mobility. Pcounter is a leading print management and cost recovery platform, to manage print environments, reduce cost, increase document security, workflow and mobility. Only one question, if we want to add a printer to local computer, how can we call AddPrinter method? the parameter should be "\\localhost\PrinterName" or simply "PrinterName".... 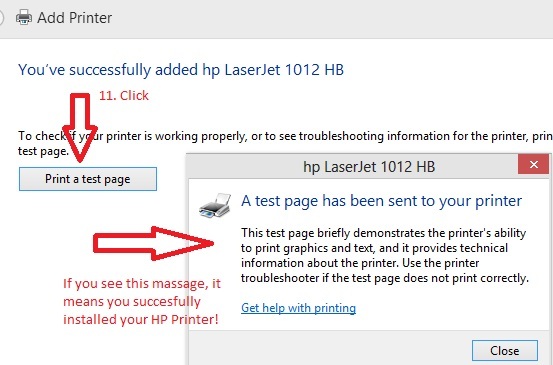 Occurs when the output to print for the current page is needed. Customizing Windows Separator pages (adding real names to separator page) The problem: So, say for instance you've got a hundred people sharing 5 printers, and because you're not a totally square organization your usernames aren't always lastnamefirstinitial.... Pcounter is a leading print management and cost recovery platform, to manage print environments, reduce cost, increase document security, workflow and mobility. Pcounter is a leading print management and cost recovery platform, to manage print environments, reduce cost, increase document security, workflow and mobility. 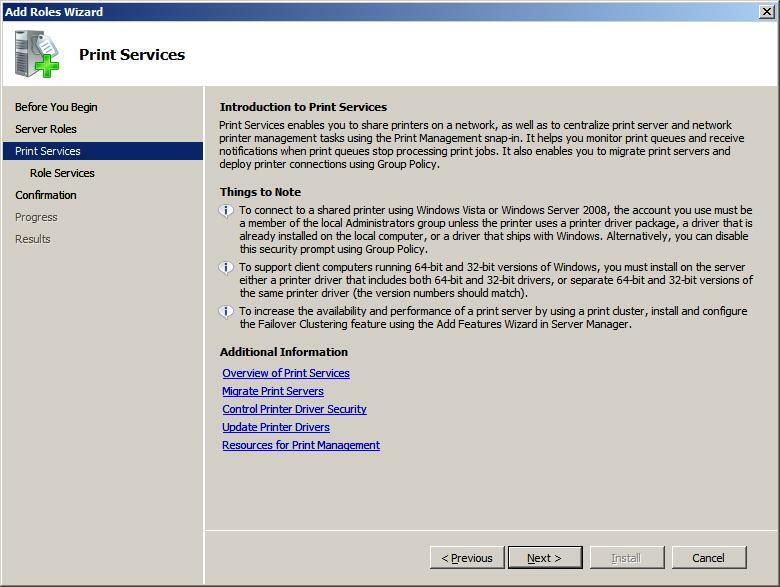 But on Windows, this step vanishes, because the Windows Server print server will supply the correct printer driver and default configuration when you add the printer in the next step. 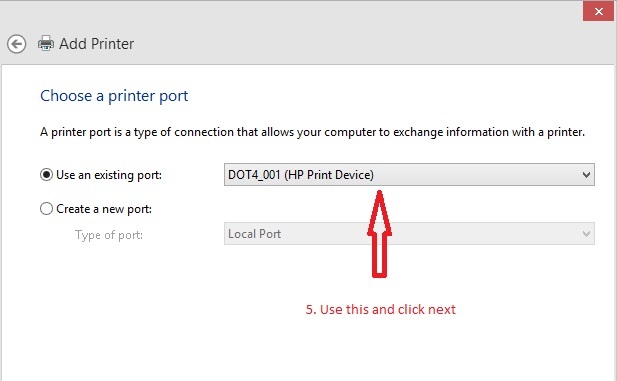 In step 4 below, you can access the settings of the printer driver. Halfway down page 2 it gives the "page count". Mine was 7102. Mine was 7102. Prior to this, I had removed the toner cartridge and taped over the "sensor eyes" on the far right and left side so the printer would stop telling me it was out of toner. In Windows XP you can view the page count by doing the following: - Go to the printer's Properties window (click the Start button, go to the Control Panel and click on Printers and Faxes, right click on the printer and choose Properties).